In the south Island community of Sooke, you’ll find a farm that beautifully combines Bob Liptrot’s affection for beekeeping with his decades-old skill of mead production. Tugwell Creek Farm and Meadery is one of a handful of Vancouver Island’s beekeeping farms that has preserved this now widely commercialized industry as a simple hobby with a side of passion. 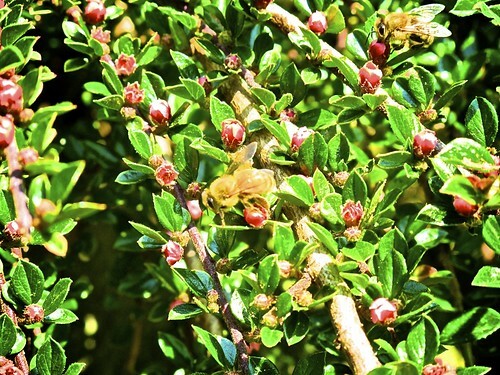 Mead, also known as honey wine, would not be possible without the unending work of the honeybee. 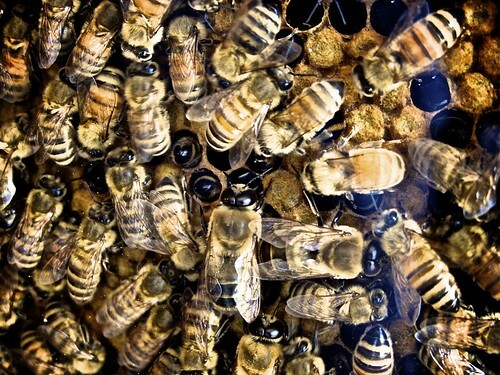 Crucial to our food supply, the pollination created by these beautiful buzzers also produces incredible honey. I use it for everything from stirring it into tea to smearing it on toast. 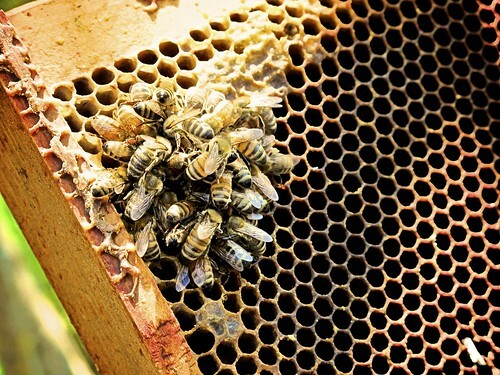 However, the very real risk of a honeybee population collapse would prove catastrophic on a global scale, so it’s important that as consumers we support local beekeepers’ efforts. Because of this, I personally choose to only purchase Vancouver Island-produced honey. Apart from honey, mead is an incredible by-product of beekeeping. One of the oldest forms of fermentation, mead is the oldest-known alcoholic beverage, consumed by everyone from kings to peasants. Honey wine occurs when honey mixes with water and yeast, and the results are tantalizing on the tongue. My first experience with mead wine involved Bob Liptrot’s mead and I can safely say that his meads have enhanced every meal of mine that they have accompanied. Sweet or dry, sparkling or still, fruity, spicy or natural, mead can take many different shapes. Each is a special treat in its own right and many of the meads produced by Tugwell Creek mirror these varieties. While I can’t pick a favourite, I would certainly recommend the Solstice Metheglin – a spirited blend of honey, ginger root and spice that’s perfection in a bottle for summer evening BBQs. 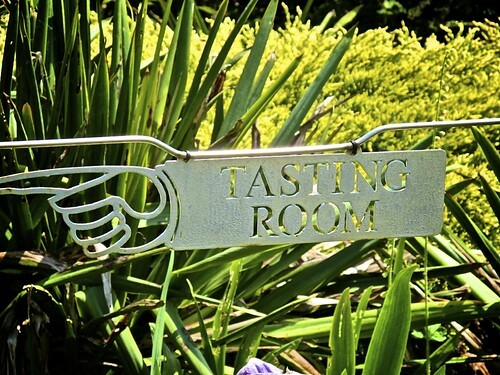 Tugwell Creek’s tasting room is currently open Wednesday through Sunday each week from noon until 5:00 p.m. with reduced hours and days throughout the winter months. If you’d like to visit the farm, you can find Tugwell Creek at 8750 West Coast Road, Sooke, BC. However, if a visit isn’t in the cards for you, you can always find their wines near you, find them on Facebook or follow them on Twitter to stay up-to-date!